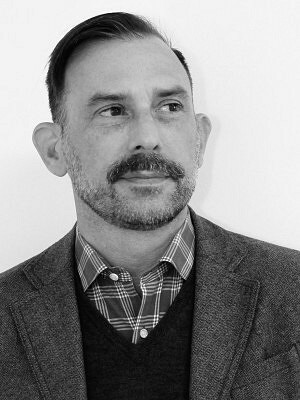 David Winterton is excited to return to Toronto and ERA Architects after 11 ½ years working and learning in the storied New York firm of Robert A. M. Stern Architects. There he served as a Designer, Project Manager and Project Architect in various residential capacities. Prior to his time in New York David worked at ERA Architects on several historic preservation projects including the Massey Harris Loft conversion and numerous Heritage Conservation District Studies. Due to his keen interest in the preservation and improvement of the public realm he founded the Friends of Allan Gardens in 1999, a group formed to advocate for the restoration of the Palmhouse and grounds of one of Toronto’s oldest parks, and on whose board of directors he currently serves. David received his Bachelor of Architecture degree from the University of Toronto and his Master of Architecture degree from McGill University. He is a registered architect in the State of New York, a LEED Accredited Professional, and a member of the Royal Architectural Institute of Canada. He is eager to further this research and hopes to foster a greater appreciation for the fascinating story of the evolution of architecture in Toronto.